I have never been to Hawaii even though my brother and sister-in-law own property there and live there part of the year. It is on my list of things to do and places to visit. When I think of Hawaii, I think of sandy beaches, big waves, volcanoes, and Elvis. I love his movies he made there, especially Blue Hawaii and Paradise Hawaiin Style. The last thing I think is horseback riding possibilites. Although in one of the movies the chararcters are riding on the beach. I’d like to do that. In researching ranches in Hawaii I only came across one that invites guests to join them. Their contact information is PO Box 1293, Kamuela, HI 96743. The phone number is (808) 885-0057. The Dahana Ranch is located on the Big Island. Harry Nakoa is the owner and maintains the ranch. He raises and trains American Quarter Horses for cow horses, including roping and cutting and also polo. The ranch runs a cross breed Brahma and cow business that furnishes beef and stock for rodeos. They offer several riding experiences. 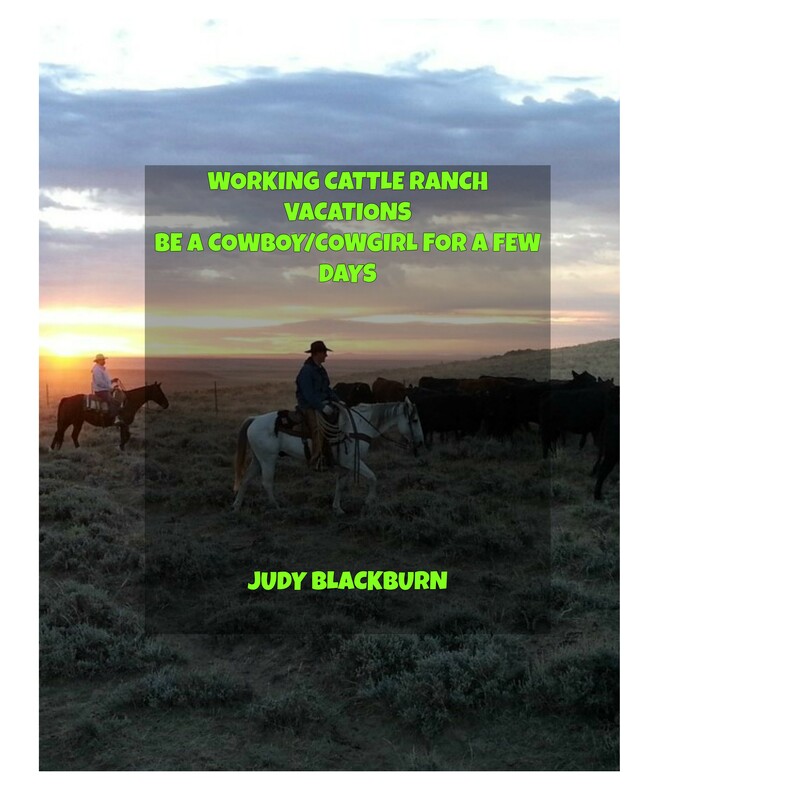 One is Ranch Rides that goes for 1 ½ hours. The ride is four miles long through the ranch land. Guests can enjoy views of the Waipi’o Valley and Mauna Kea mountains. The ride is priced at $80. plus tax for adults and $70. plus tax for kids 12 and under. The two hour Advanced Ride is for experienced riders only and is $115. plus tax. There is a 2 ½ hour ride called Range Station Ride. This is a cattle drive, moving the herd of Brahma from one pasture to another. The cost in $150. plus tax for all ages. I couldn’t find any information on staying at the ranch. So guests may have to book their own rooms at a near-by hotel. Be sure and call about accommodations at (808) 885-0057. Riding a trail in Hawaii. I read about a couple other ranches; Kapapala and Moloka’i, but they don’t appear to be guest ranches.